Hello. 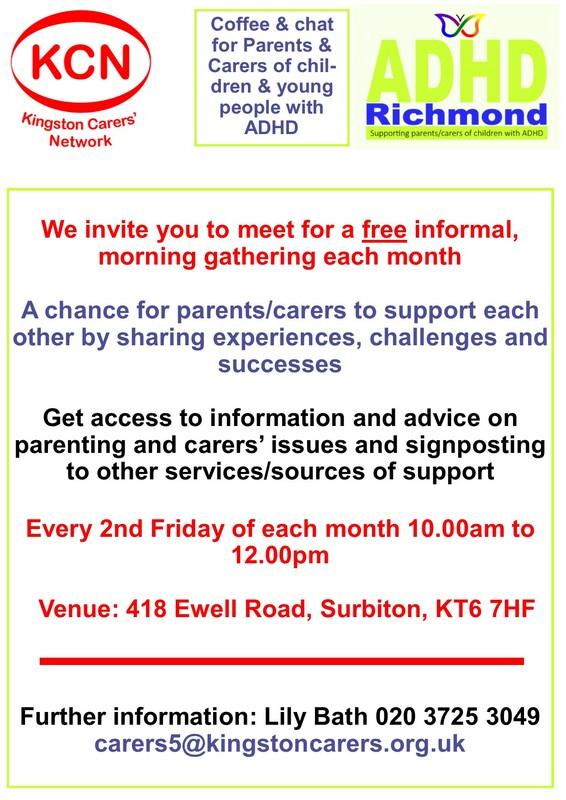 Your ADHD Richmond Management Commitee voted, on Tuesday, to become an Unincorporated Association offering services for Richmond & Kingston residents with our Talks being open to all Boroughs. You are now a member of this Association. 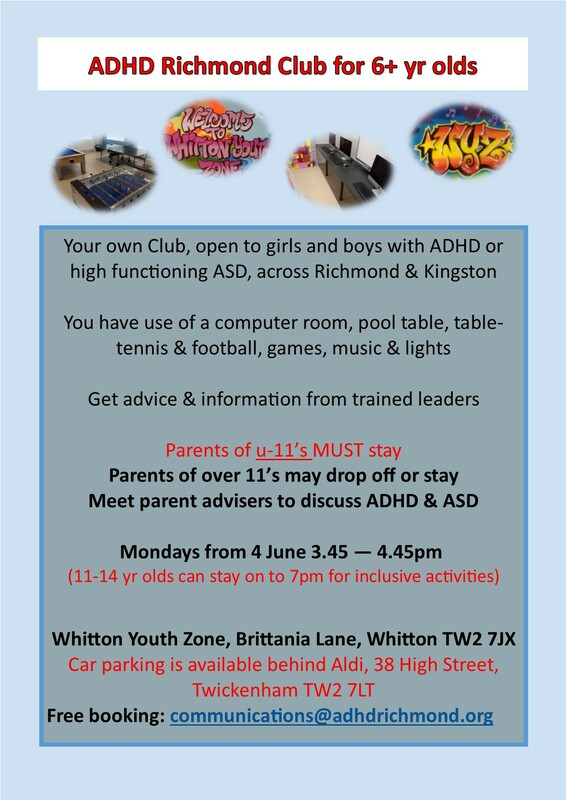 If you have children between 11-14 yrs they can stay on after 3.45pm until 7pm for inclusive activities. 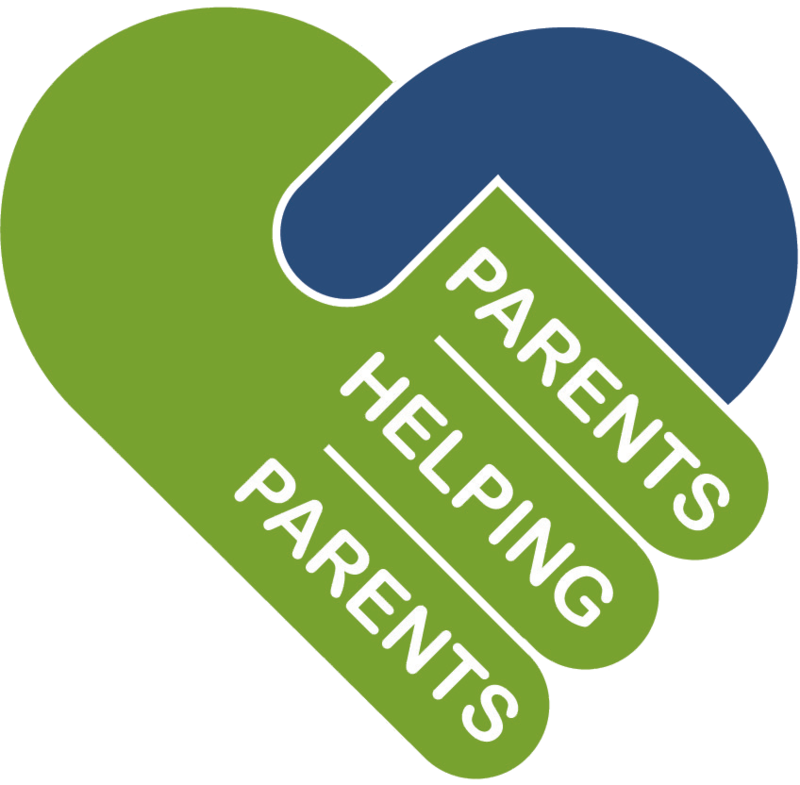 7 June: 123 Magic Behaviour management 5 week FREE course begins. 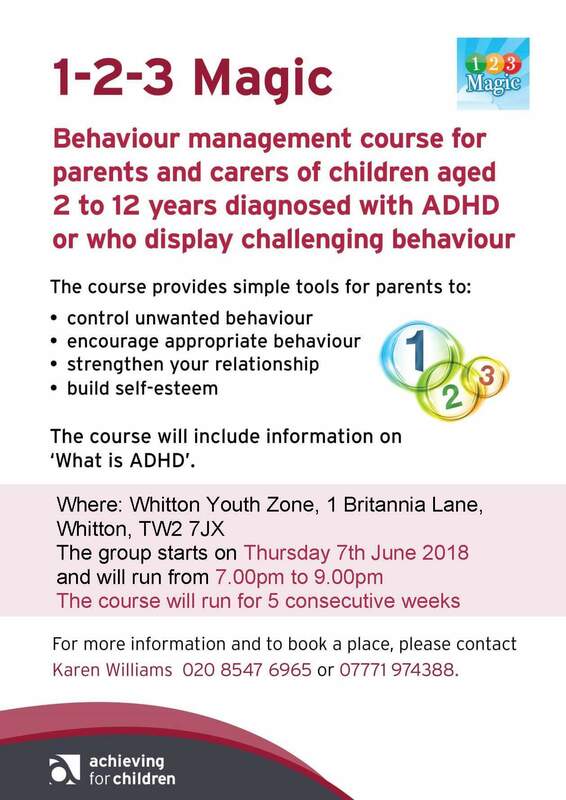 For parents and carers of children aged 2-12 yrs who are diagnosed with #ADHD and displaying challenging behaviour. ADHD Richmond attends the last session. 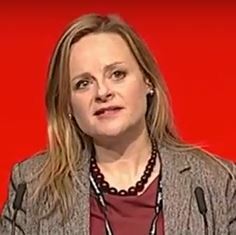 Members will be encouraged to consider and feed back their experiences of local services and may, from time to time, be asked to become involved in thinking groups with the local authority, or Achieving For Children, in order to improve and develop local services. Your assistance may be called upon to help at external events as well as at our own activities. We already have 10 members who are offering their support at various meetings and would like to extend this plan now to create a larger pool to tap into. 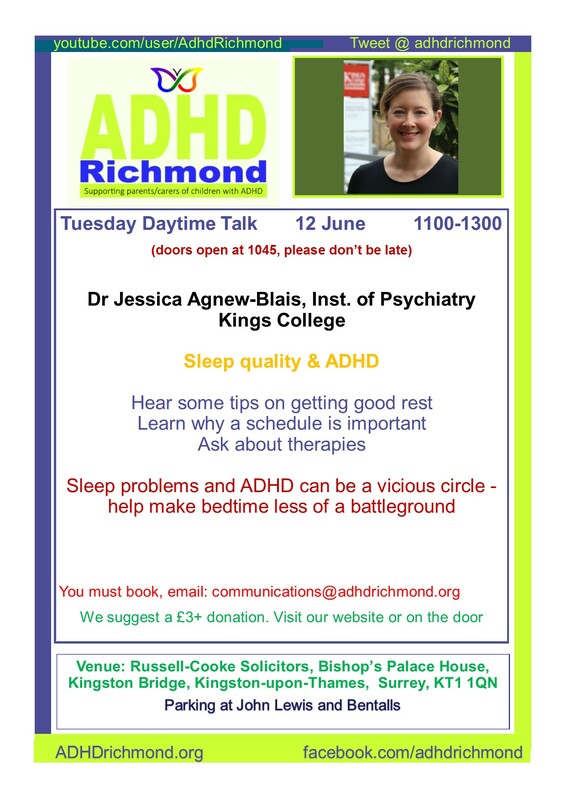 Your voluntary help means ADHD Richmond can expand and grow awareness of our children’s condition.